Hi guys!! the best time of the year is coming, the best of the times for shopping, Black Friday is right in the corner as well, we better get all our wish-lists up to date. It's time to take some minutes and go online. Write down all the things you need/want or simply go for those summer, spring stuff you wanted but couldn't get at the time. Go to your favorite stores or you can also take the chance and explore new ones, here's www.persunmall.com it's an amazing site i found recently and believe me, my wish-list is now pretty long. Here i show you just a glimpse of the never ending list. Hola Chic@s!! El mejor tiempo del año está cerca, el mejor de los tiempos para hacer unas compras, ''Black Friday'' está a la vuelta de la esquina por igual así que es mejor que tengamos nuestras ''Wish-lists'' actualizadas. Es tiempo de tomarnos unos minutos y navegar online. Escribe todas aquellas cosas que necesites/quieras o simplemente ve por esas piezas de verano y primavera que no pudiste obtener en ese entonces. Visita tus tiendas de preferencia o también puedes darte la oportunidad de explorar nuevas. 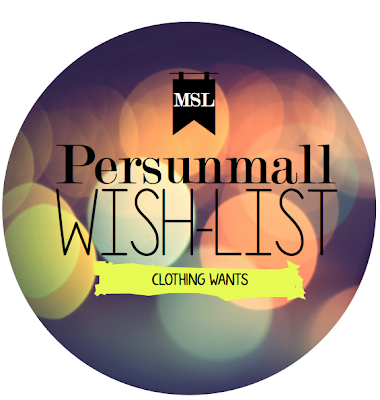 www.persunmall.com es una tienda chulísima que conocí recientemente y creanme, mi wish-list esta cada día en crecimiento. Aqui les muestro solo un poco de mi lista interminable. 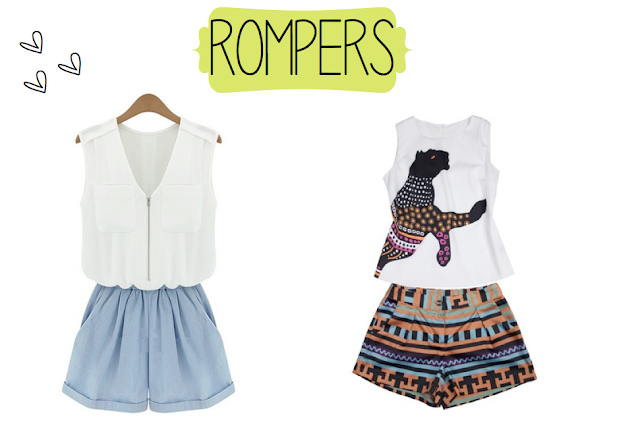 I love the tops! They are so pretty. I want a leather skirt like that so bad!! I have a huge wishlist and I guess Just added a few more products to it :D good job done! Great post my dear! I really liked your choices.Very chic! I love both those necklaces! These are some great picks! I love the pleather skirt! Great are great choices. My pick is the houndstooth skirt. Thanks for following me and I followed you back on GFC. #1118. Stay in touch. just from blogger to blogger i have had sooooo many bad experiences working with persunmall, every time we collaborate they mess things up, and eventually when the items arrive they are really bad quality. just if your looking to work with them be warned, its hard work haha! great wish list! love you're blog! No dejes perder esta oportunidad y participa en el ¡¡¡ SORTEO!!! de un precioso vestido Lavand. What a beautiful list! I love this eshop! We are a leading raw material manufactures company in India. We are a only raw material trader company in india. We trade and manufacturer pu synthetic leather, fake leathers, garment pu leathers, pu leather for footwear.